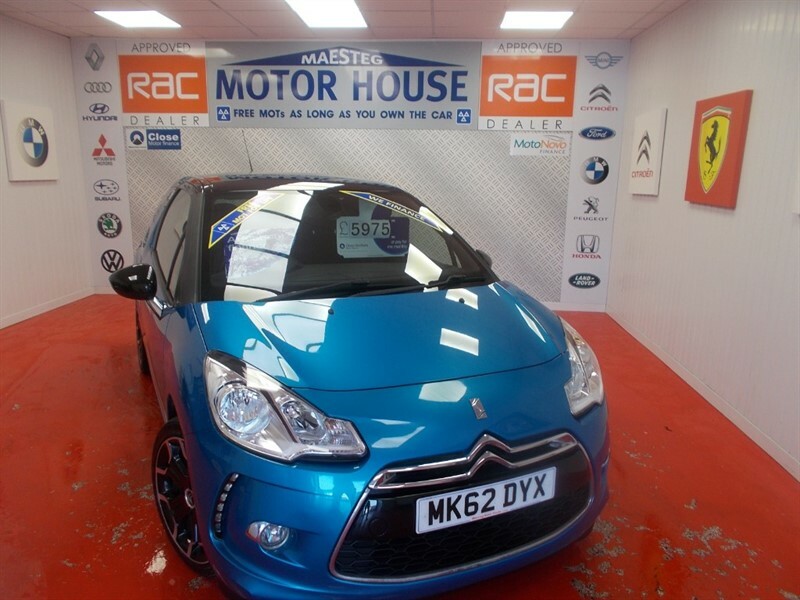 Citroen DS3 DSTYLE PLUS (ONLY 30000 MILES)FREE MOT'S AS LONG AS YOU OWN THE CAR!!! BUY ON FINANCE TODAY!!! 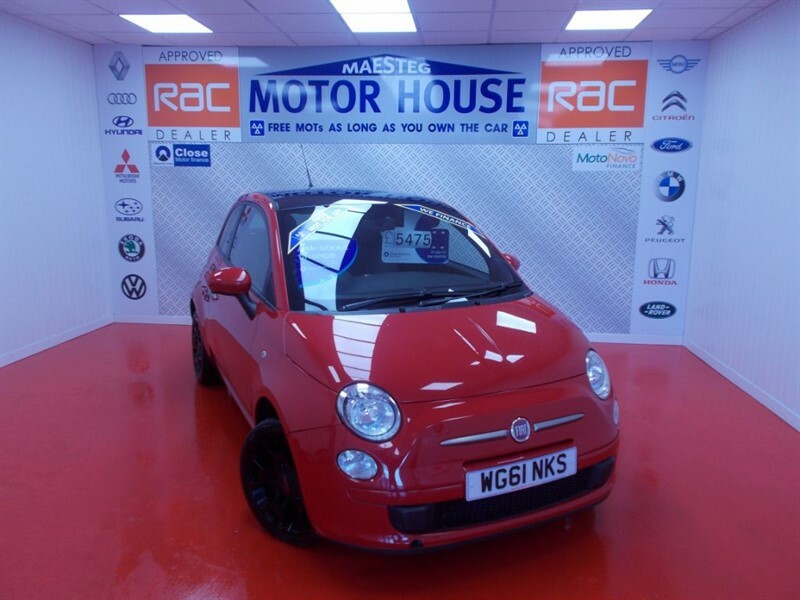 Fiat 500 TWINAIR PLUS (£0.00 ROAD TAX) FREE MOT'S AS LONG AS YOU OWN THE CAR!!!! BUY ON FINANCE TODAY!!! 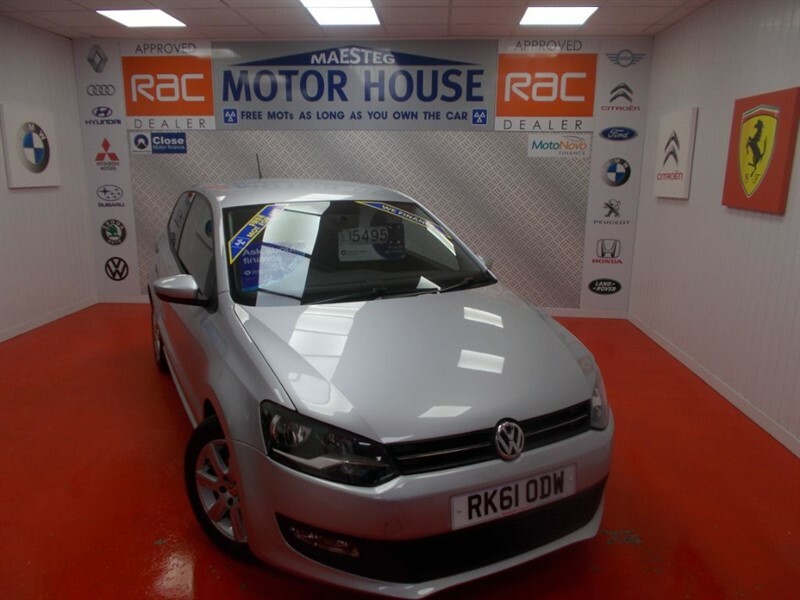 VW Polo MATCH(FREE MOT'S AS LONG AS YOU OWN THE CAR!!!) BUY ON FINANCE TODAY!!! 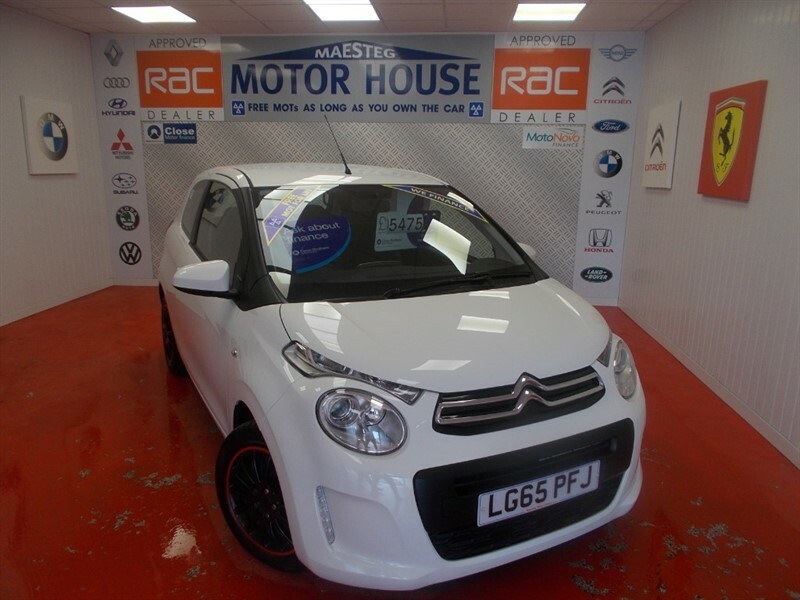 Citroen C1 FEEL (ONLY 24000 MILES)(£0.00 ROAD TAX) FREE MOT'S AS LONG AS YOU OWN THE CAR!! BUY THIS CAR ON FINANCE!!! 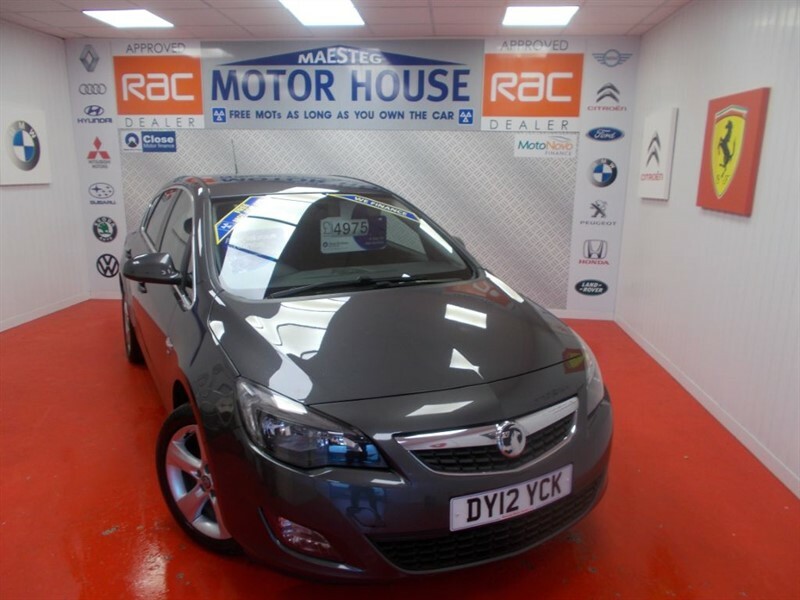 Vauxhall Astra SRI (A MUST FOR VIEWING!!) FREE MOT'S AS LONG AS YOU OWN THE CAR!!! BUY ON FINANCE TODAY!!! 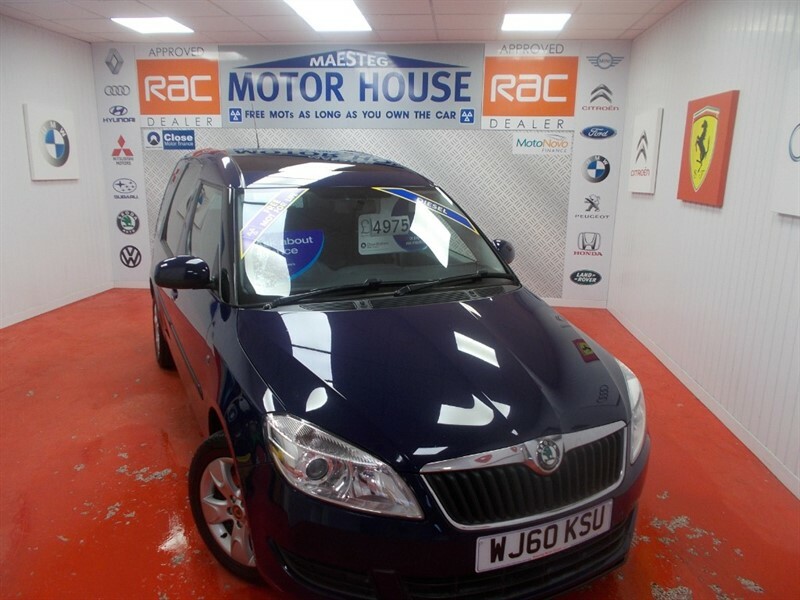 Skoda Roomster SE TDI CR(ONLY 51000 MILES) FREE MOT'S AS LONG AS YOU OWN THE CAR!!! BUY ON FINANCE TODAY!!! Ford Focus ST-2(STUNNING ORANGE)FREE MOT'S AS LONG AS YOU OWN THE CAR!!! BUY ON FINANCE TODAY!!! 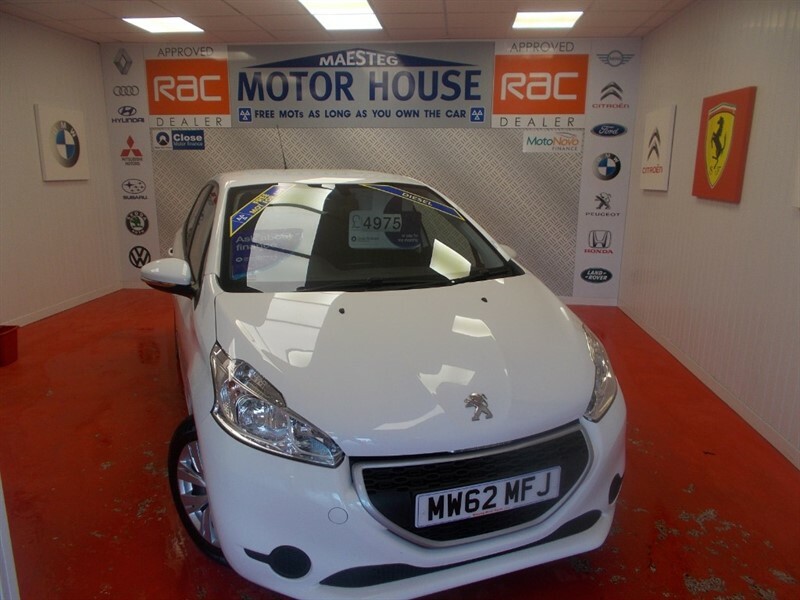 Peugeot 208 HDI ACCESS PLUS(£0.00 ROAD TAX)FREE MOT'S AS LONG AS YOU OWN THE CAR!!! BUY THIS CAR ON FINANCE!!! 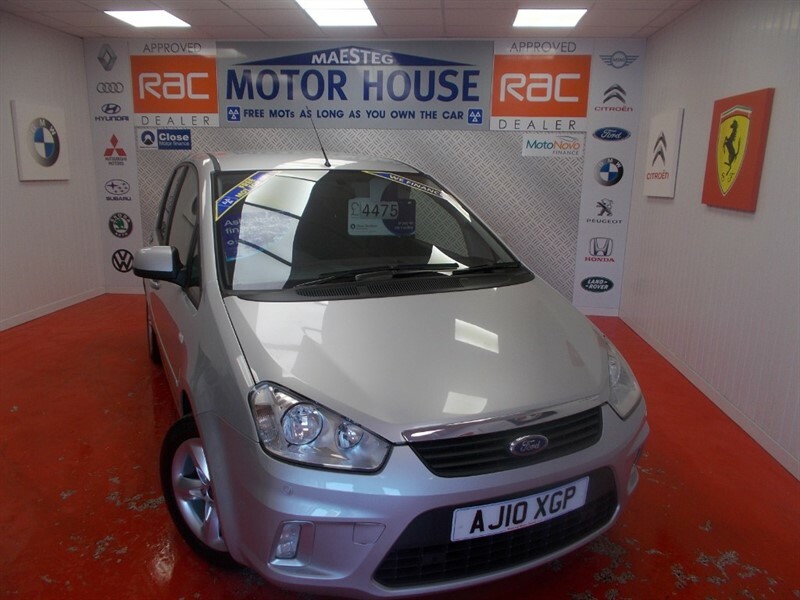 Ford C-Max ZETEC 100(ONLY 38000 MILES)FREE MOT'S AS LONG AS YOU OWN THE CAR!!! BUY THIS CAR ON FINANCE!!! 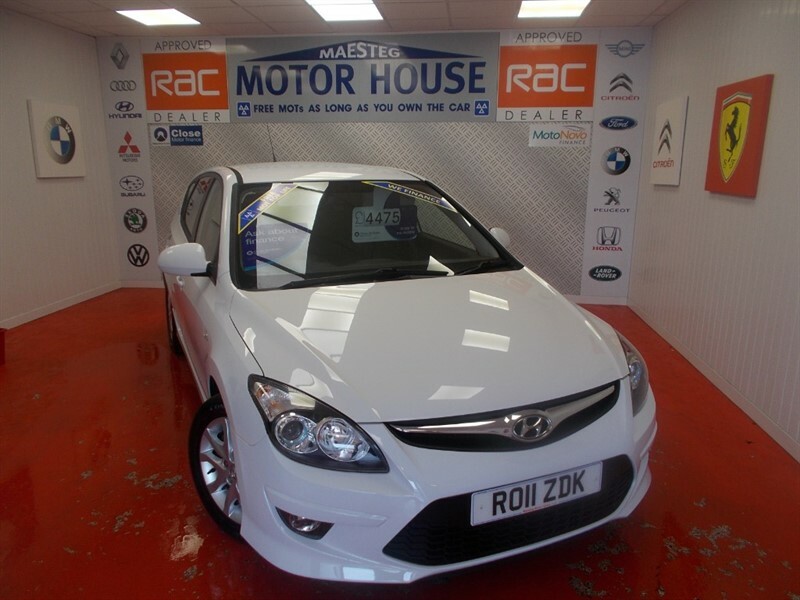 Hyundai i30 COMFORT (STUNNING EXAMPLE) FREE MOT'S AS LONG AS YOU OWN THE CAR!!! BUY ON FINANCE TODAY!! 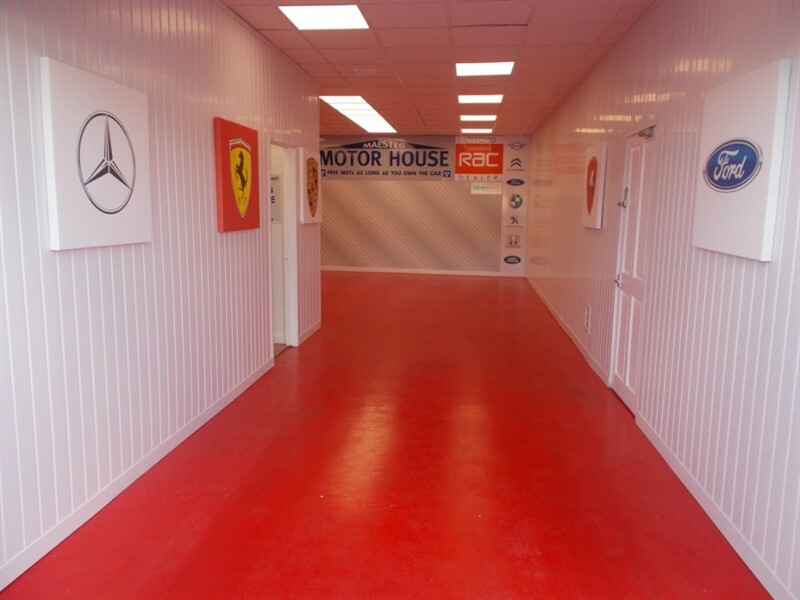 The time is now 09:00 am and we are open until 7:00 pm today.